Sometimes creating a visually stunning garment is all in the details. 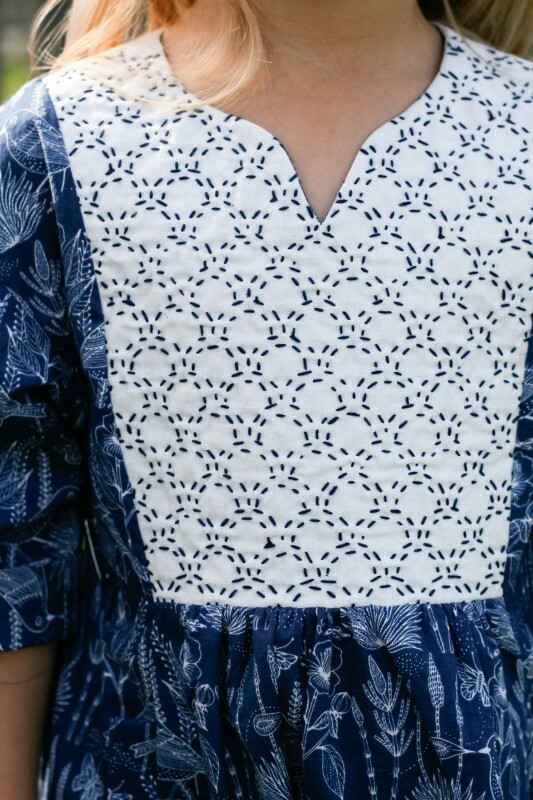 Take any basic pattern from blah to “WOW!” with this Sashiko embroidery tutorial by Radiant Home Studio (for Oliver + S). Bust Darts: Where and Why?